Ice bath anyone?!? How to maximize your performance by improving your recovery methods. Regular soft tissue massage contributes to soft tissue recovery from intense running. Intense training causes prolonged elevation of muscle tone in both the resting and the contractile states. This is often felt as muscle ‘tightness’ by athletes and occurs during adaptation to increased volume and intensity of training. Active trigger points that result from heavy training may reduce muscle strength. Theses problems can impair training and competition and can progress to injury if they are not resolved. Please contact SquareOne Physiotherapy now on 9968 3424 should you require assistance in your preparation for an upcoming event. 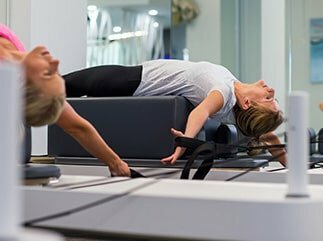 The SquareOne team can aid in the recovery process with appropriate exercise prescription, soft tissue releasing and massage, dry needling, foam rolling programs, and self management solutions to ensure you are adequately recovered and prepared. This can result in lower risk of injury meaning you’ll be fighting fit come event day and won’t hve to pull out and miss achieving one of this years goals! 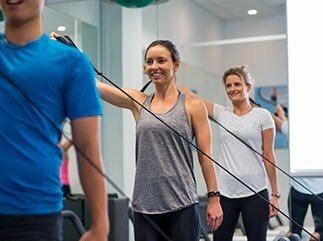 Written by Ryan Welsh BExSpMgt, M.Physiotherapy – Physiotherapist at SquareOne Physiotherapy Mosman. SquareOne Physiotherapy are proud sponsors of The Mini-Mos and offer a $10 discount for all Mini-mos runners attending an initial consult.